Last night we welcomed over 60 attendees to our second Knockdown Rebuild Seminar & Workshop. 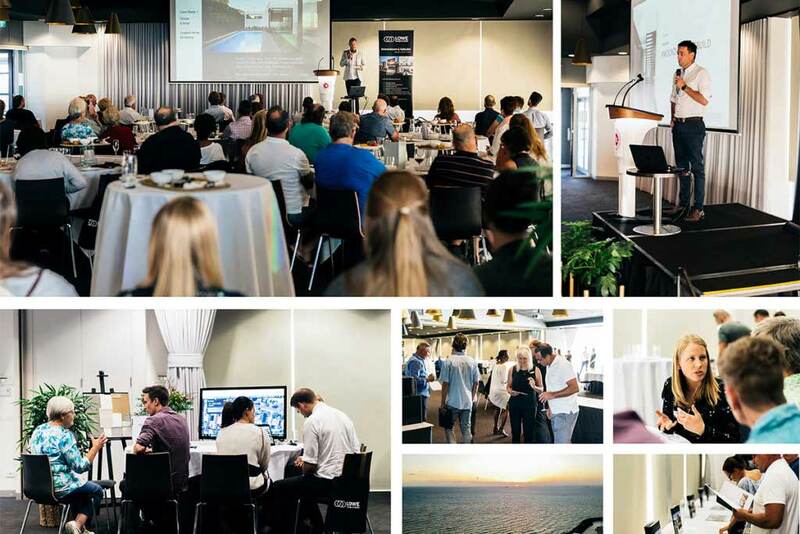 Guests were treated to refreshments at the Sandringham Yacht Club, whilst hearing about residential bayside design considerations. Following the seminar, guests took the opportunity to workshop their own residential project with our expert teams. We are absolutely thrilled with the feedback that both seminar and workshop were relevant and informative. A huge thank you to staff and guests for making this evening special.